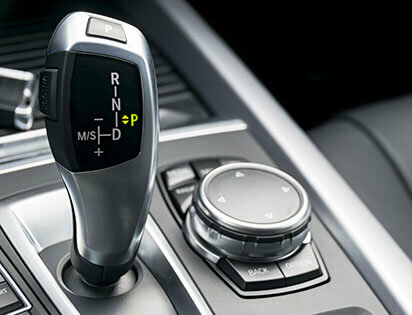 Transmission repairs and servicing are necessary not only for manual vehicles, but also for automatics. Both must be maintained regularly for the best performance, fuel economy, and in order that you can get the most use over your vehicle’s lifetime. With our package, we will inspect fluid, check for leaks, remove and clean the oil pan, drain transmission fluids. Clutch repairs and transmission services must be performed by a specialist for the best performance. If you’re seeing common signs, such as a slipping clutch in manuals, or leaking fluid in autos, you need to bring your vehicle to Berwick Automotive Specialists.